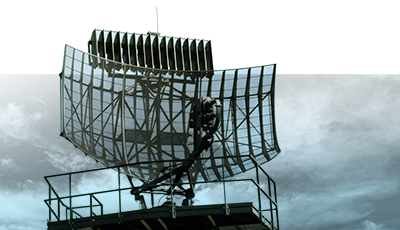 Provides complex services for National Air Forces around the world. Deals with Ground and Air Defense equipment of the Eastern origin combat vehicles. … of spare parts for various types of combat vehicles. Ranks among the most important Czech producers of radio location, radio communication and electronic equipment. 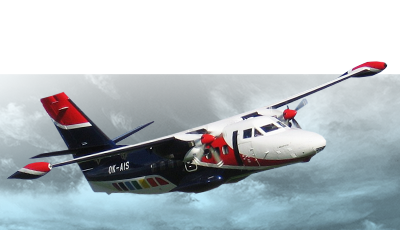 Is specialized to provide long term dry lease of L 410 aircraft. Information about the personal data processing. We are using cookies. Find out more about The Personal Data Processing.